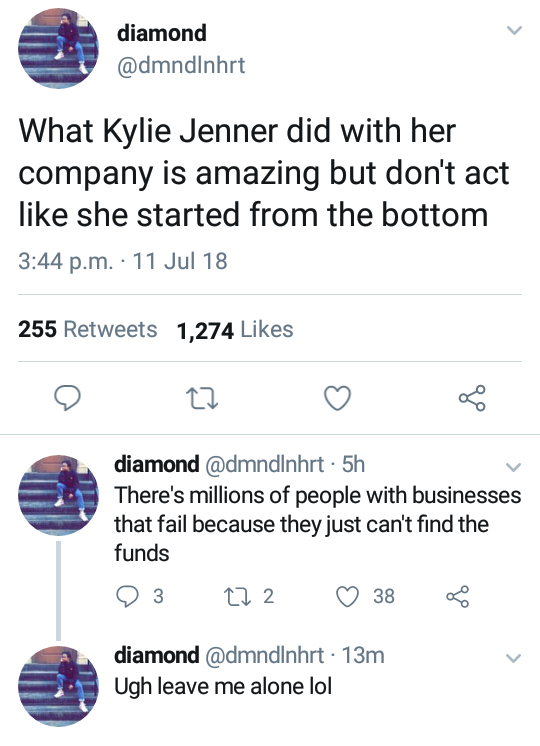 Forbes – Kylie Jenner is self-made social media react . But, singer Dencia was not in support of Nene Leakes’ statement and called her out. A lot of other social media users share Nene’s sentiments and said as much via various platforms.